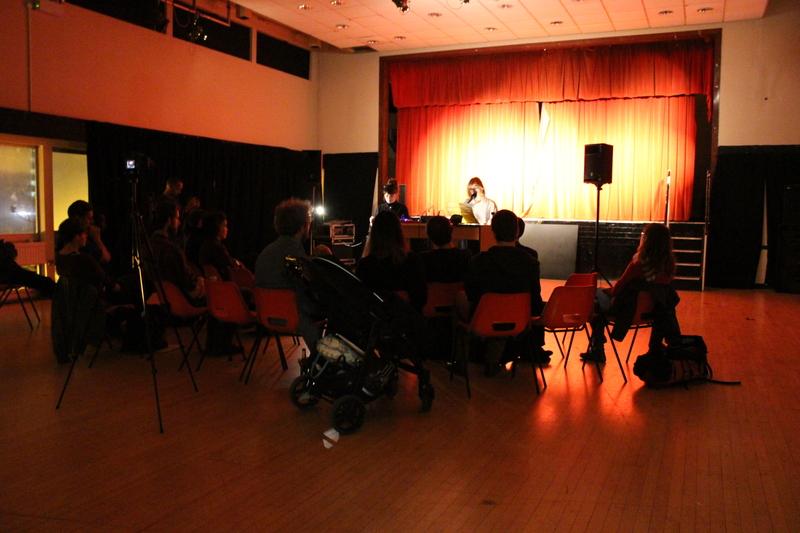 A live sound performance by OSE Associates Marie Toseland and Sophie Mallett, based on 2s from the bottom up, exhibited at Sunday Painter earlier in 2015. This event is part of ‘Agenda Salad’, a week of exhibitions, performances, workshops and discussions devised by OSE associates to mark the end of Year 2. For more information click here.